What child wouldn’t love their own little wildlife safari, echoing with the sounds of some of the strangest and most interesting animals from across the globe? Hold on to your hats ladies and gentlemen, Woolworths has launched its latest collection of animal cards – and these ones come with a very cool twist. Who could have predicted the frenzy that Woolworths’ Aussie Animal cards created when they were first released last year? Children and their parents went wild, amid a resurgence of good, old-fashioned card collecting. So it’s no surprise that the latest offing from the supermarket giant already has little hearts aflutter across the nation. And with good cause – it’s a ripper! 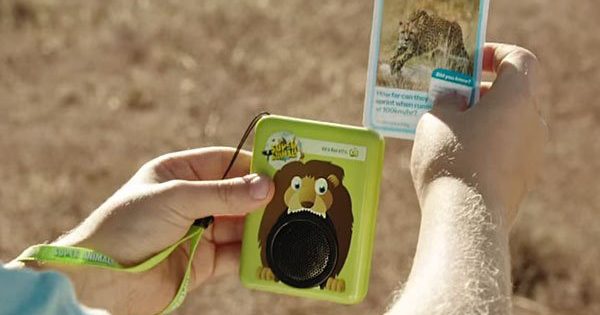 Woolworths has just launched the Super Animal Sound Cards collection. That’s right – sound cards! These unassuming cards actually hold a rather magical power that children will love – the ability to replicate the sound of the animal featured. More about that later. So what exactly are Super Animals? Woolworths has teamed with Taronga Zoo to celebrate the planets most interesting animals, be they the toughest, fastest, loudest, sneakiest and weirdest. There are 108 animal cards to collect, with plenty of unusual creatures making an appearance. Here’s how you can get your hands on them: you’ll get four free Super Animal Sound Cards for every $20 you spend at Woolworths. 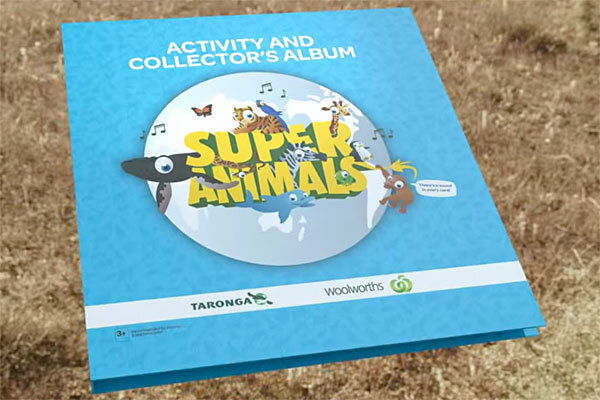 The kids can keep them safe in the nifty Super Animals Activity and Collector’s Album, which has heaps of information and games to keep the kids busy. The albums cost $5, and 50 cents from every one sold will go towards supporting the Taronga Conservation Society Australia’s vital programs. Now to the animal sounds I spoke about earlier. You can buy a Super Animals Sound Card Reader from Woolworths for $6, and it will bring your cards to life. 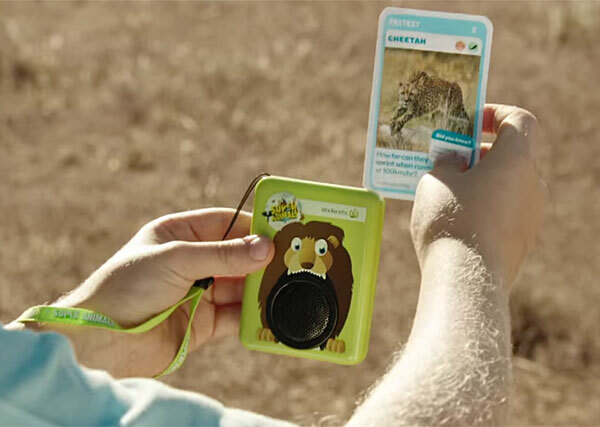 Simply swipe the card to hear the sound the animals makes – brilliant! There are four different readers to choose from, including a lion, tiger, monkey and frog. The cards are perfect for kids aged from three to 10. 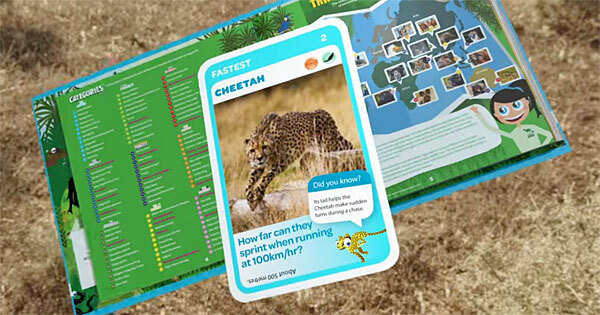 The younger crowd will love having the interesting facts read to them, while older children will no doubt enjoy the challenge of swapping cards with friends to try and complete their collection. The cards are available for five weeks, until December 9, or while stocks last – so it’s a great time to stock up on some of those Christmas essentials, and complete the collection. Start collecting your Super Animals today, only at Woolworths.